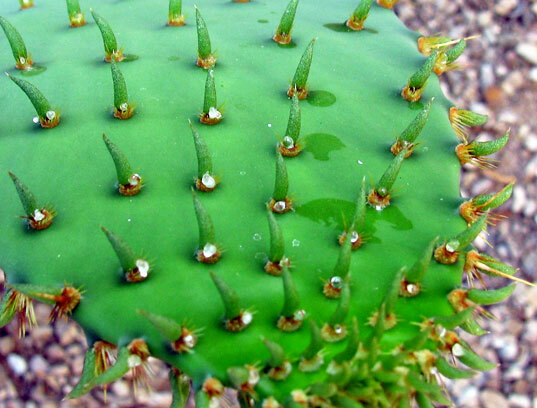 Counterintuitive as it may seem, cacti might be the key to cheap and easy water purification. 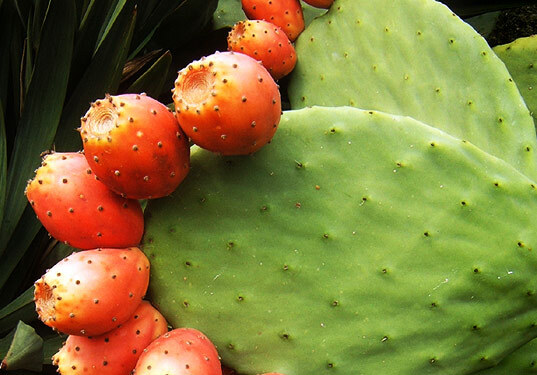 Assistant Professor Norma Alcantar at the University of South Florida in Tampa has discovered that when mucilage (a type of gum used to store water) from the prickly pear cactus is mixed with water that contains high levels of sediment or the bacterium Bacillus cereus, both the bacteria and the sediment sink to the bottom. The mucilage, in other words, acts as a cheap and effective natural filter, which could be employed by millions of people in developing nations to produce clean water. The discovery means that residents of the developing world could potentially boil cactus and add it to water that needs to be purified. Of course, it will be difficult for cactus users to gauge how much bacteria and sediment has been filtered. And its hard to say how much water and land would be necessary to grow cacti for widespread water purification. But we love the idea of being able to swap out the Brita for a cactus.